Season Nine of American Idol is well underway with the usual over the top criticism from Simon, annoying feed back from Kara and 'I'm the new kid, still trying to get this whole judging thing' stare from Ellen. Did we forget someone? Oh right, Randy. Last night's episode featured the remaining nine contestants pictured below, competing to be the next American Idol, while performing songs from the Beatles; John Lennon and Paul McCartney. We may be 'jumping the gun' on this one, but here are the contestants that we would like to see make it to the final four. 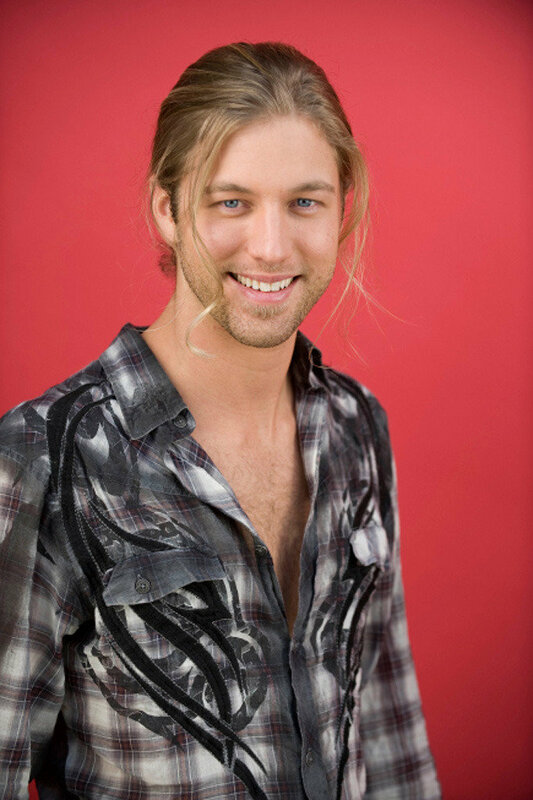 Casey James: He's got it all, he can sing, he's an amazing guitarist and a heart throb. Casey comes perfectly packaged for the music industry. Potentially the new John Mayer but with a better attitude and personality. 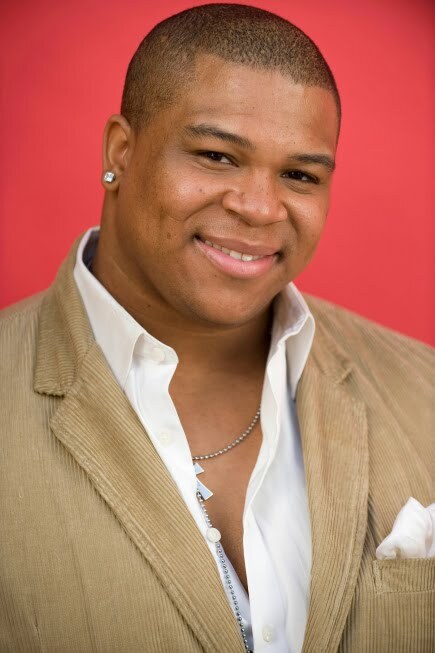 Michael Lynch (Big Mike): Great voice, sings with soul, and what a sweetheart, he also has the like-ability factor. Crystal Bowersox: She oozes talent, she was born to do this! Expect nothing less than a great performance from her in every episode. Katie Stevens: She has a beautiful voice, she just needs to find the right type of music/sound for her and stick to it. She also has that all-american like-ability factor, which will guarantee record sales. Here are our picks for best performances from last night's American Idol episode. 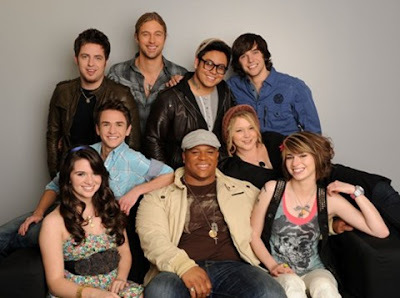 Casey James singing "Jealous Guy"
Crystal Bowersox singing "Come Together"
Which American Idol contestant are you routing for this season? Leave a comment.